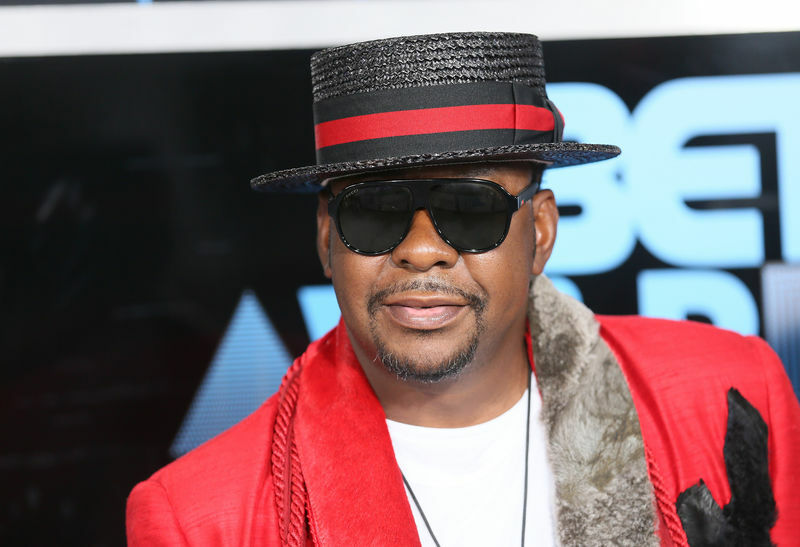 According to a complaint filed on Wednesday with the U.S. District Court in Manhattan, Brown, the R&B singer formerly of New Edition, and Bobbi Kristina‘s estate never consented to the airing of footage used in the documentary. The plaintiffs said the material is approximately 15 years old, predating Brown’s 2007 divorce from Houston and her 2012 death, and its unauthorized use has harmed Brown, his business and Bobbi Kristina’s estate. “Every person should have the right to control how their identity or likeness or personality, or voice, name or image is commercialized by others,” the complaint said. “Whitney: Can I Be Me” premiered in August 2017 on Showtime, a unit of CBS Corp, and the BBC has aired it in the United Kingdom. It draws on interviews with Houston’s friends and people who knew her, as well as archival footage. Showtime declined to comment, and the BBC did not immediately respond to requests for comment. Brown’s lawyer, Christopher Brown, did not immediately respond to similar requests. The plaintiffs are seeking at least $2 million for violations of their rights of publicity and false advertising, and an injunction against the documentary’s distribution. Unspecified punitive damages also are being sought. Several other defendants were also sued. Houston was 48 when she drowned in a Beverly Hills hotel bathtub, with heart disease and cocaine use as contributing factors. Bobbi Kristina Brown died at age 22 in 2015 of pneumonia after nearly six months in a coma. The case is Brown et al v Showtime Networks Inc et al, U.S. District Court, Southern District of New York, No. 18-11078.